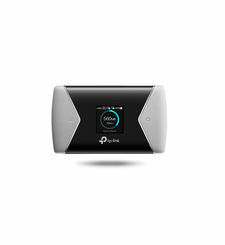 TP-LINK’s M7350 is at the forefront of wireless 4G sharing. Just insert a 4G SIM card into the device to instantly establish a selectable dual band Wi-Fi hotspot. With up to 150Mbps download and 50Mbps upload speeds, the M7350 is able to provide 4G wireless sharing to up to 15 users simultaneously. Its pocket-sized design and powerful 2550mAh internal battery make it an ideal travel companion, allowing users to work or play for 10 hours. With its innovative TFT-display, users can have a much more intuitive view of the device’s operating status, such as signal strength, network type (4G/3G/2G), Wi-Fi status, messages, Internet, traffic statistics and battery life. Supporting the latest generation 4G LTE network, the M7350 can reach up to 150Mbps download speeds, to enjoy HD movies without interruption, download files in seconds, and hold a video chat without dropouts. 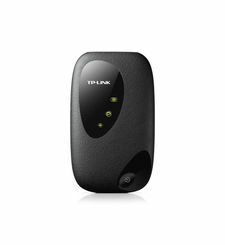 Plug and play, just insert a 4G SIM card to create your reliable personal 300Mbps dual-band Wi-Fi hotspot on the move. 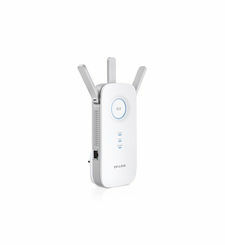 Instantly share 4G/3G connectivity with up to 15 Wi-Fi enabled devices – Tablets, mobile phones, laptops, game consoles and more. The M7350 features a compact, elegant design very suitable for travel, business trips, outdoor activities or wherever you may be. 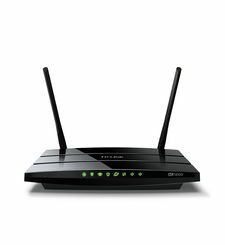 TP-LINK’s M7350 is at the forefront of wireless 4G sharing. 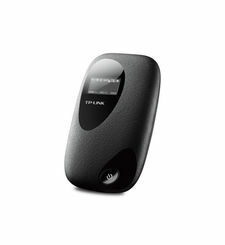 Just insert a 4G SIM card into the device to instantly establish a selectable dual band Wi-Fi hotspot. With up to 150Mbps download and 50Mbps upload speeds, the M7350 is able to provide 4G wireless sharing to up to 15 users simultaneously. Its pocket-sized design and powerful 2550mAh internal battery make it an ideal travel companion, allowing users to work or play for 10 hours. With its innovative TFT-display, users can have a much more intuitive view of the device’s operating status, such as signal strength, network type (4G/3G/2G), Wi-Fi status, messages, Internet, traffic statistics and battery life. 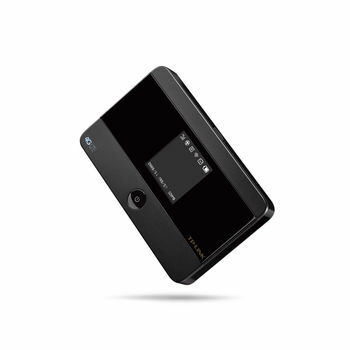 4G LTE – The Faster Connections, The More You Can Do Supporting the latest generation 4G LTE network, the M7350 can reach up to 150Mbps download speeds, to enjoy HD movies without interruption, download files in seconds, and hold a video chat without dropouts. 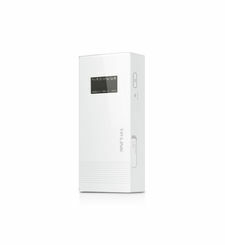 Easily Share Dual Band Wi-Fi With Up to 15 Devices Plug and play, just insert a 4G SIM card to create your reliable personal 300Mbps dual-band Wi-Fi hotspot on the move. 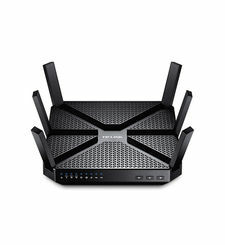 Instantly share 4G/3G connectivity with up to 15 Wi-Fi enabled devices – Tablets, mobile phones, laptops, game consoles and more. Artful Little Gadget For Life on the Go The M7350 features a compact, elegant design very suitable for travel, business trips, outdoor activities or wherever you may be. Screen Display Traffic statistics, Wi-Fi status, user numbers, network type (2G/3G/4G), signal strength, Internet connection status, messages, battery meter.